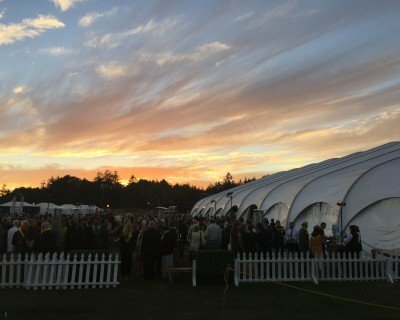 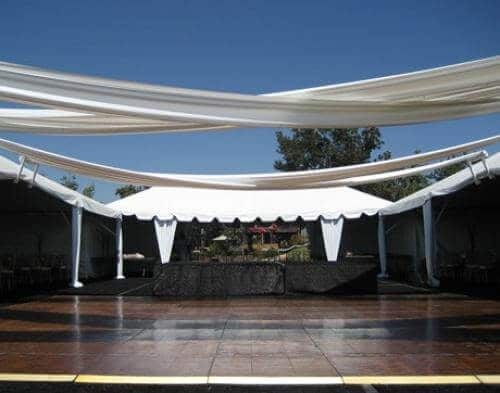 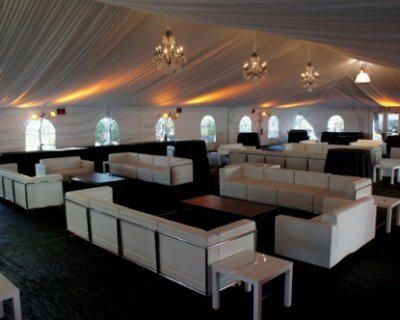 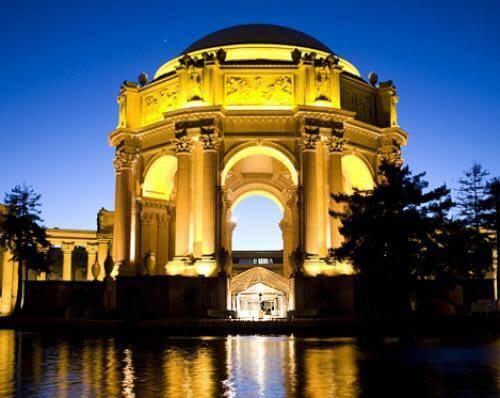 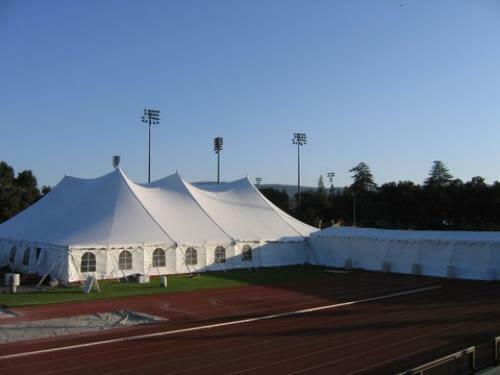 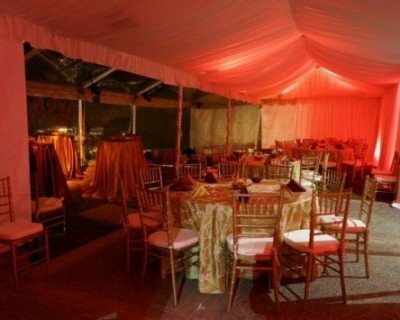 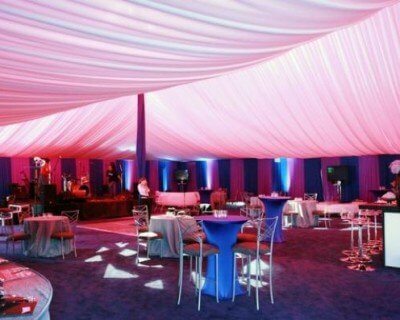 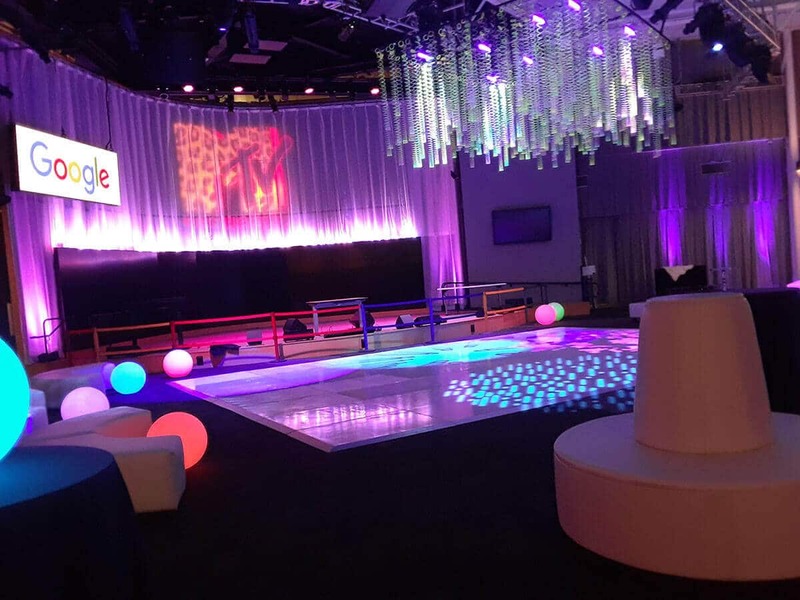 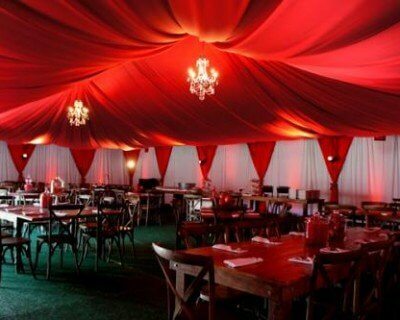 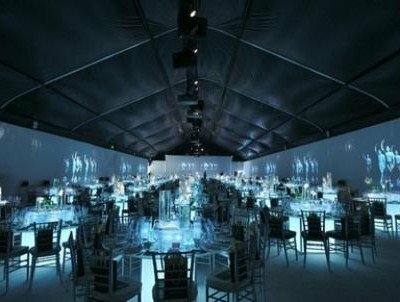 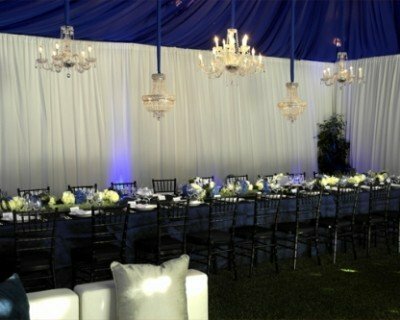 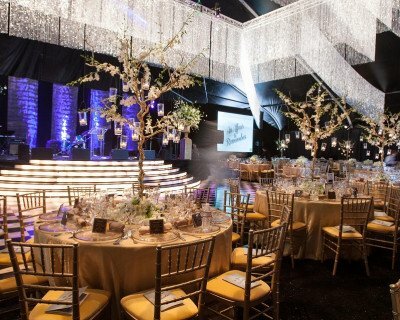 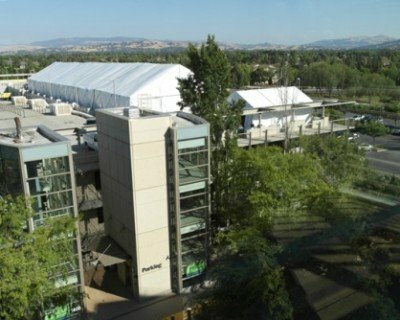 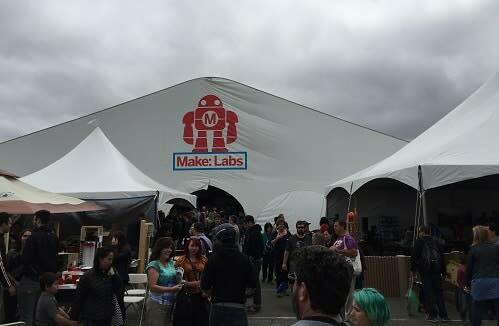 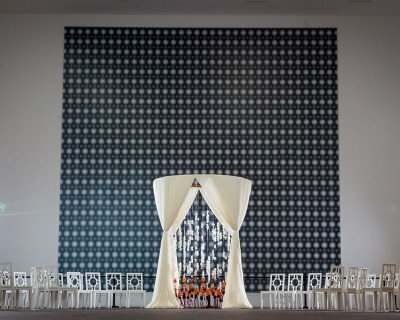 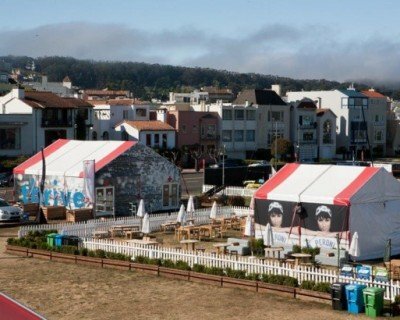 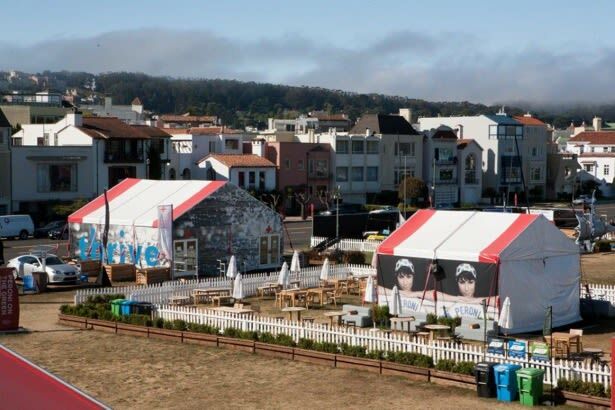 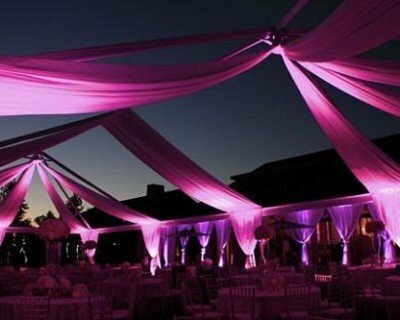 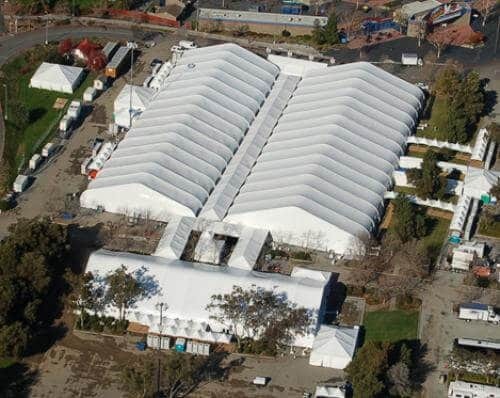 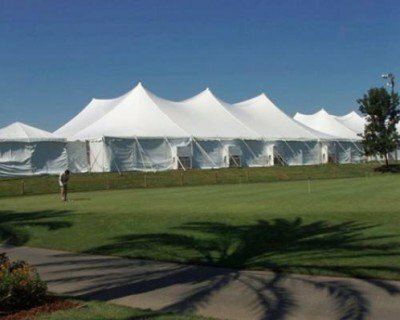 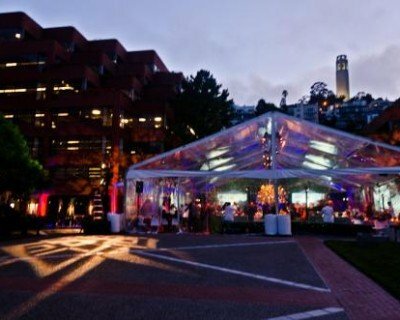 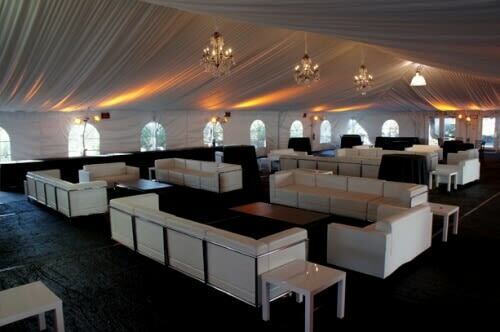 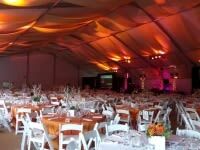 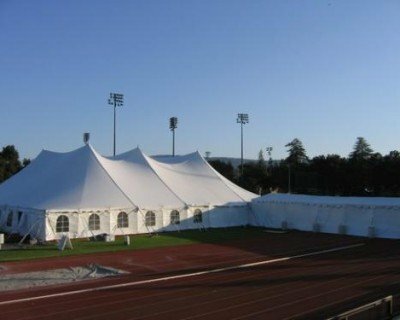 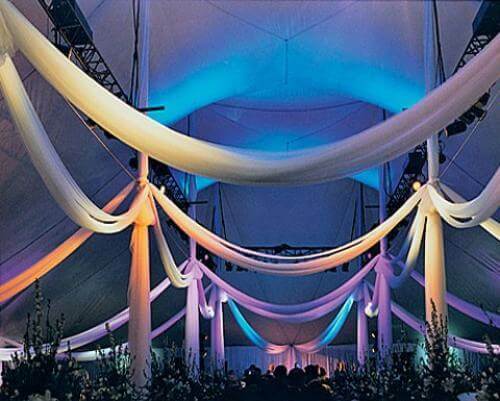 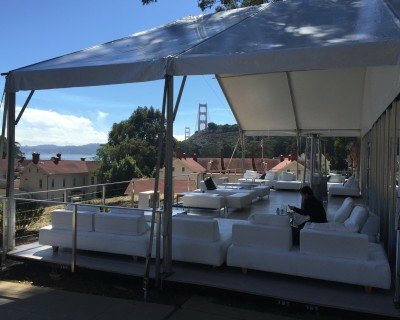 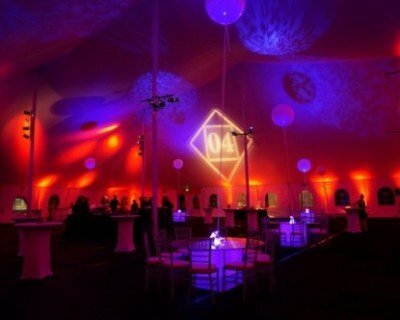 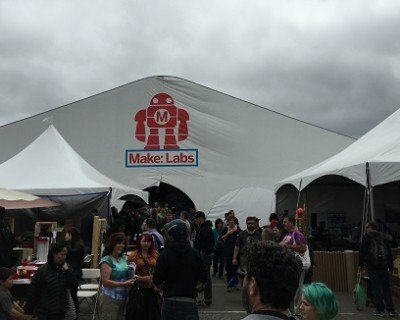 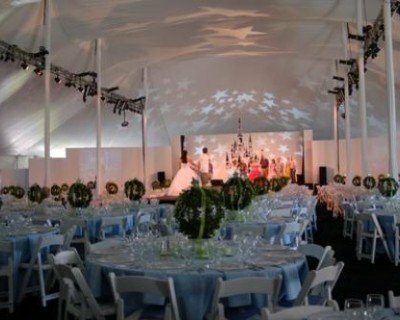 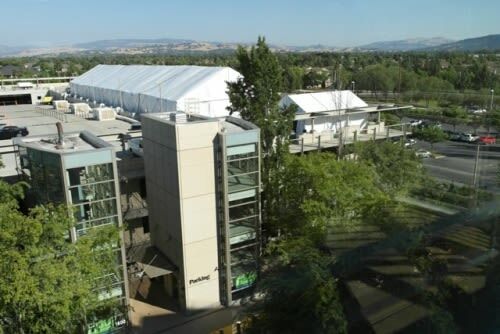 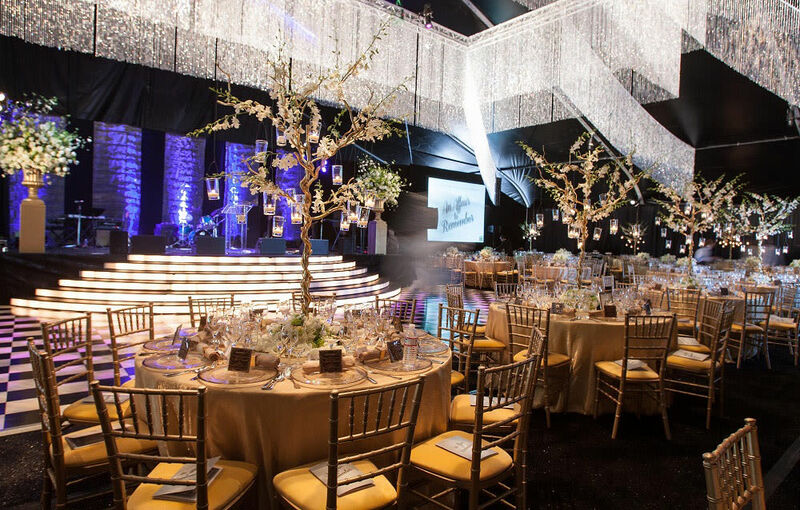 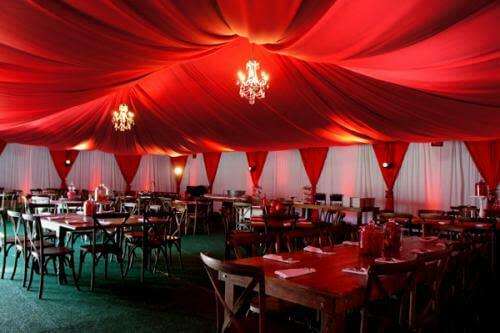 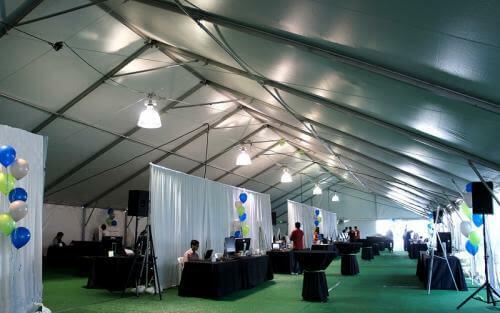 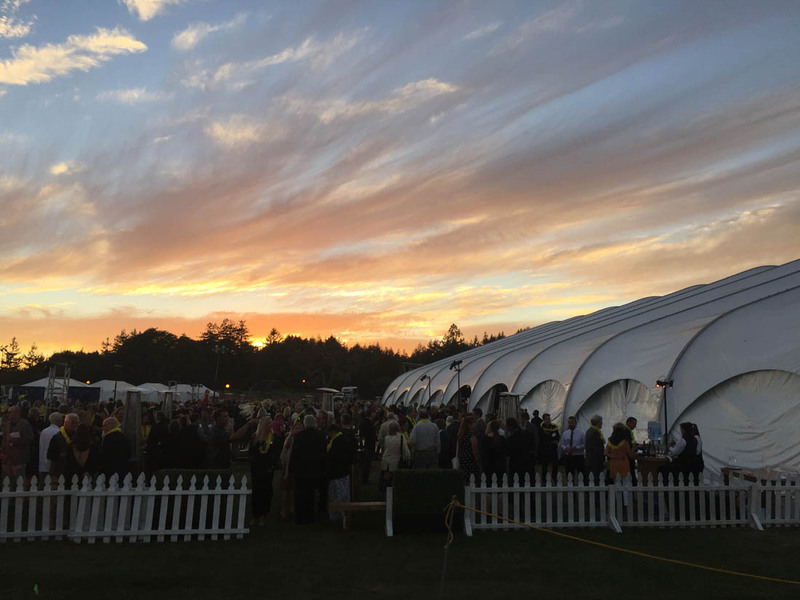 With the large number of employees at this hi-tech company, multiple structures and tents were brought in to house all of their employees for a 2-day holiday party at Shoreline Amphitheater in Mountain View. 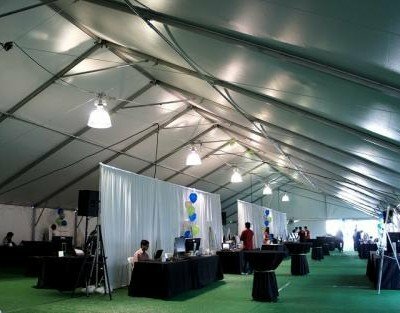 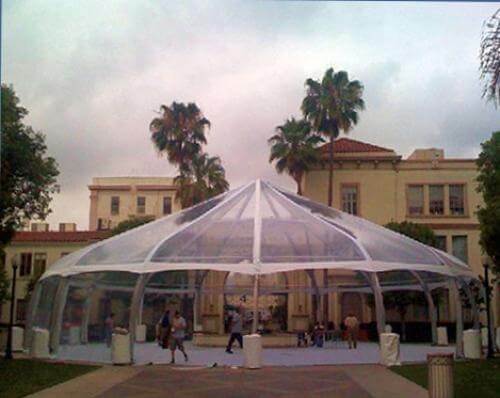 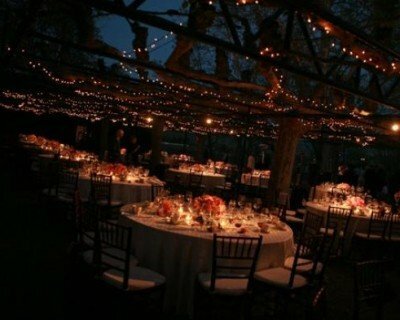 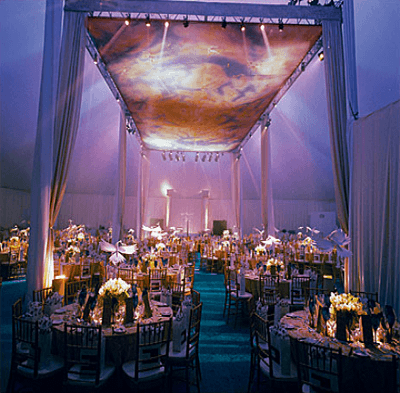 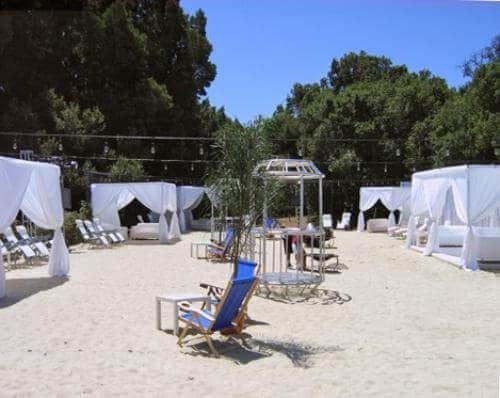 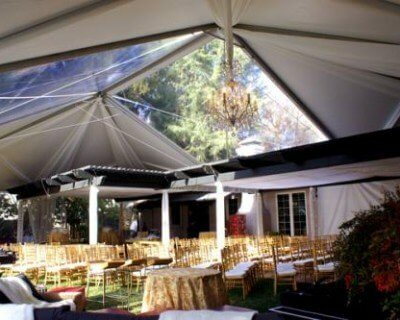 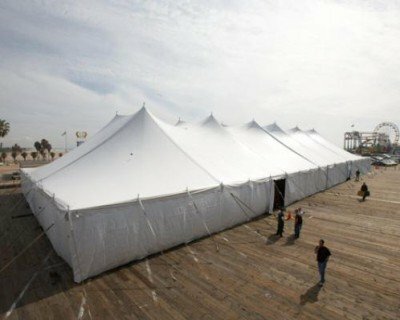 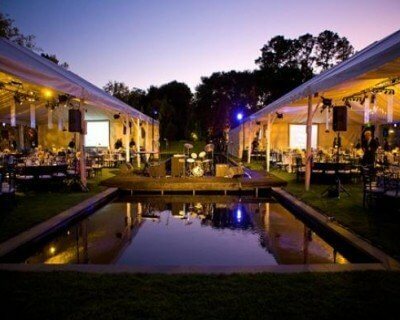 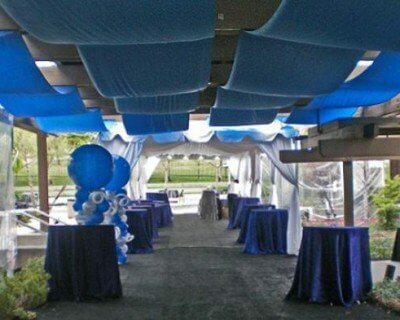 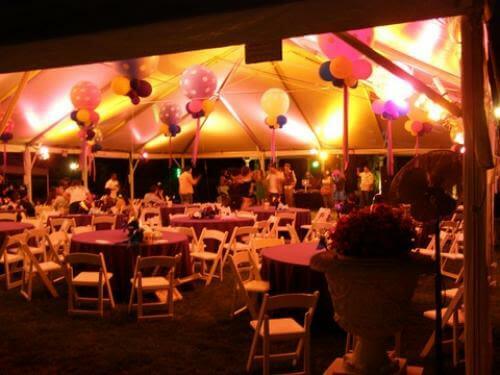 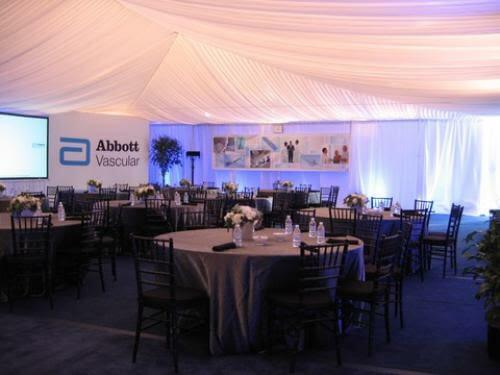 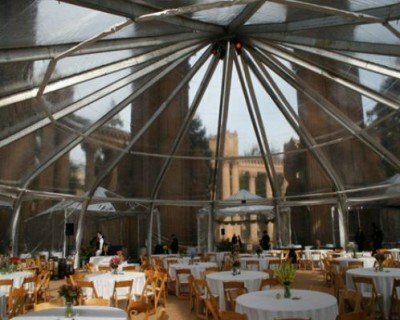 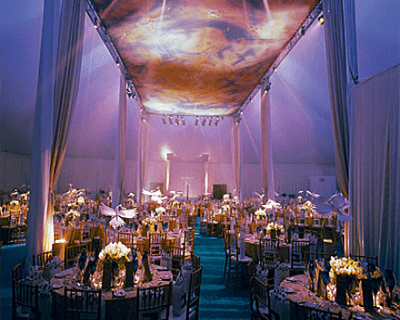 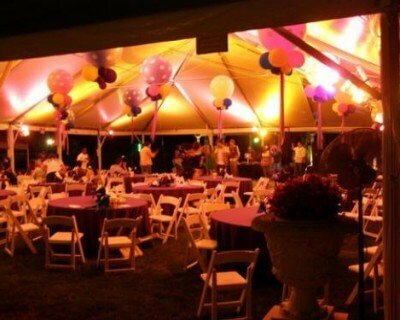 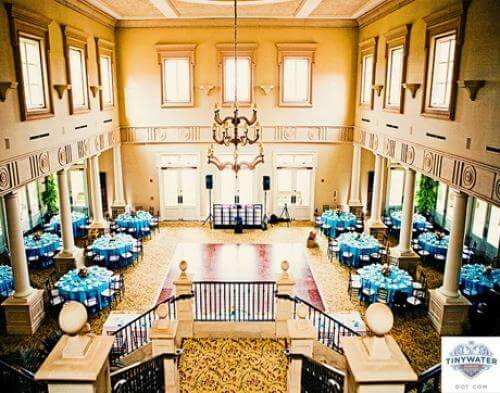 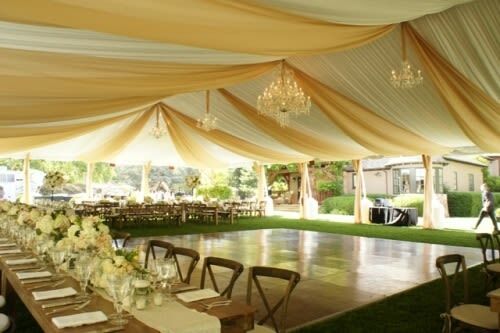 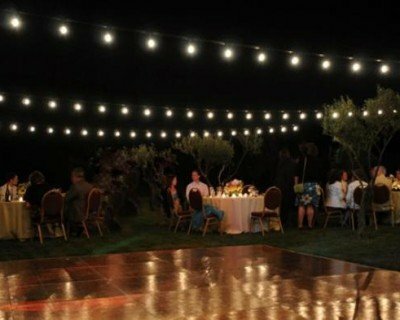 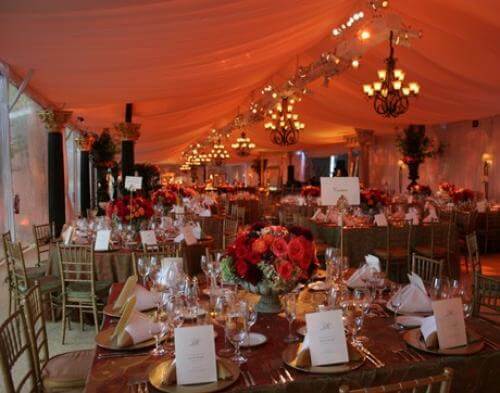 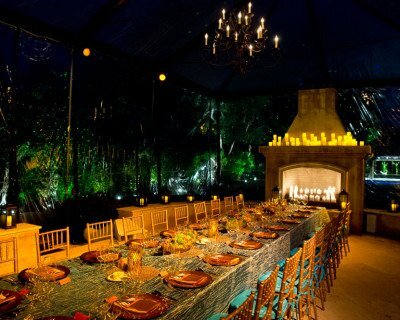 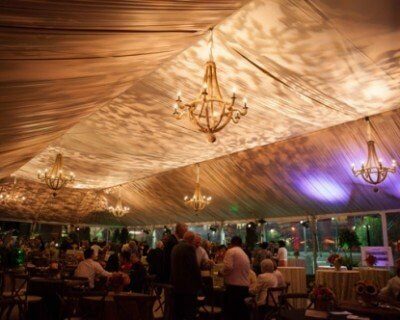 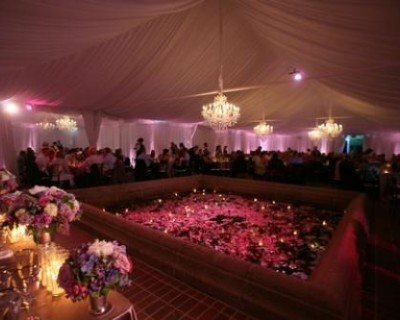 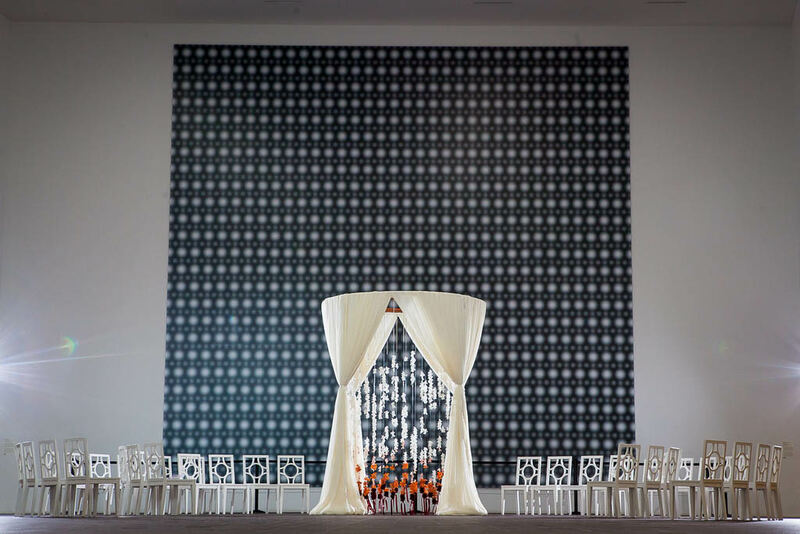 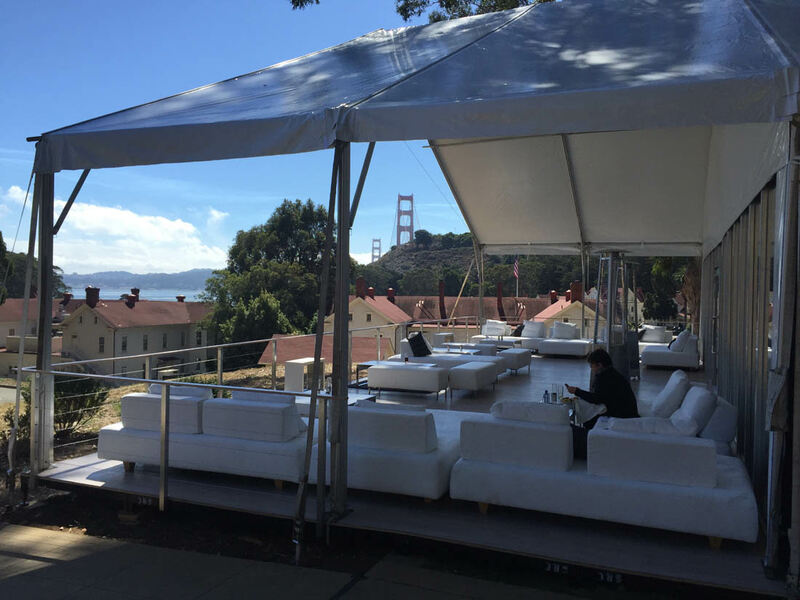 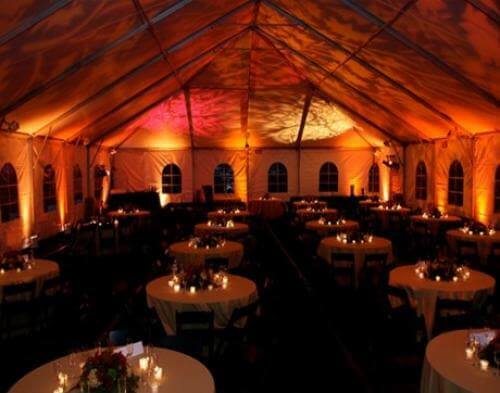 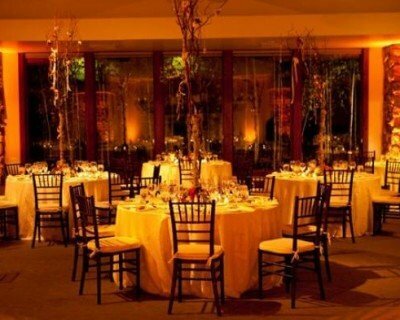 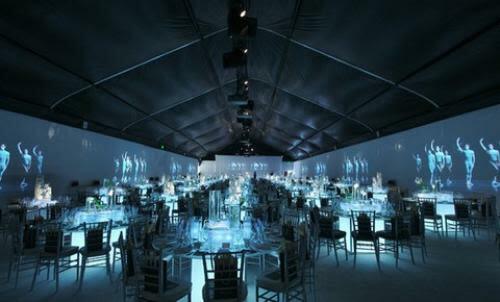 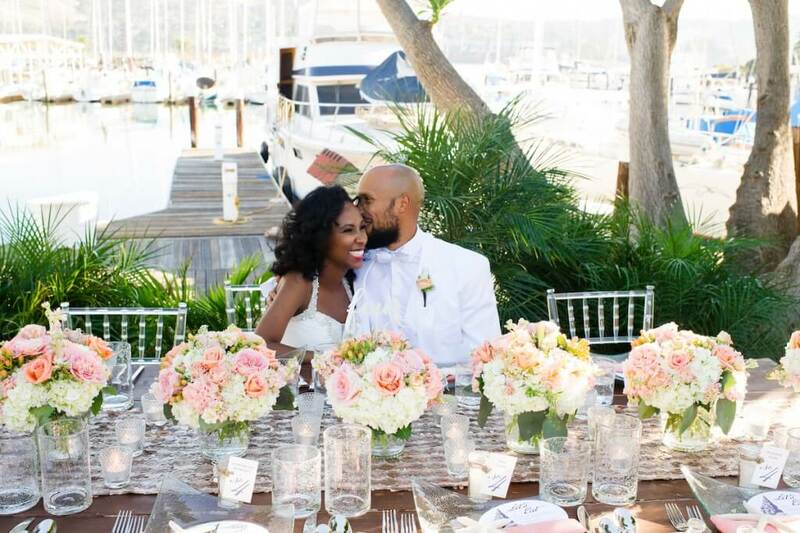 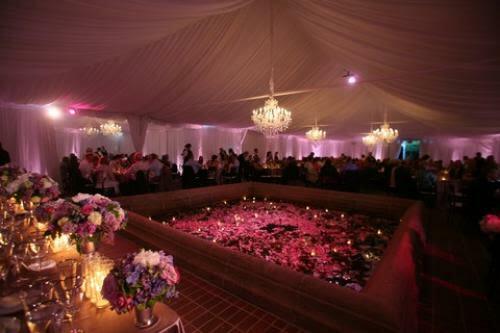 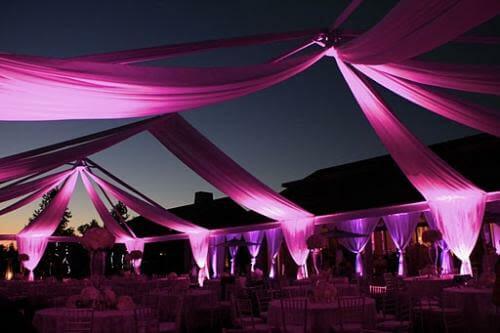 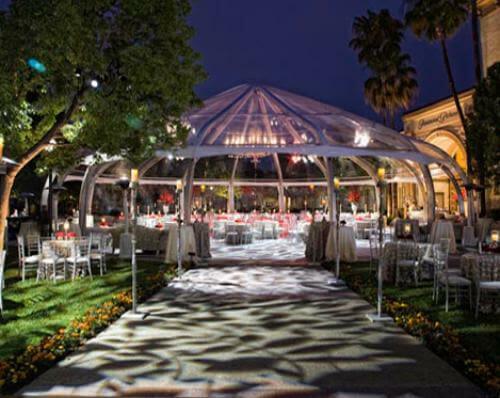 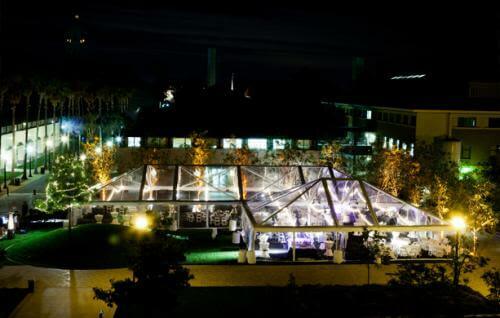 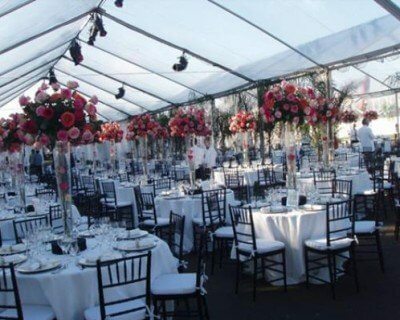 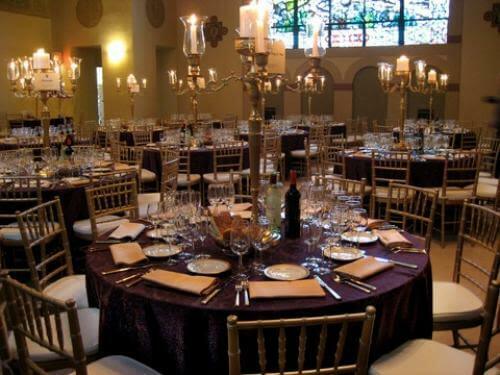 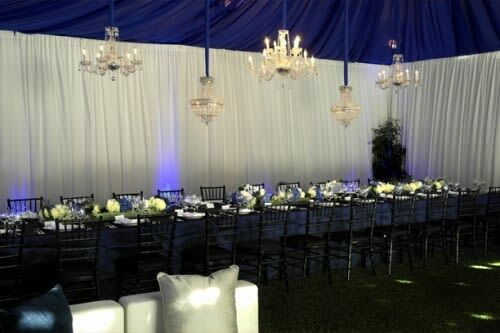 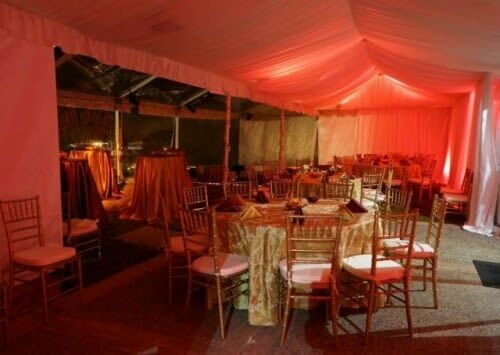 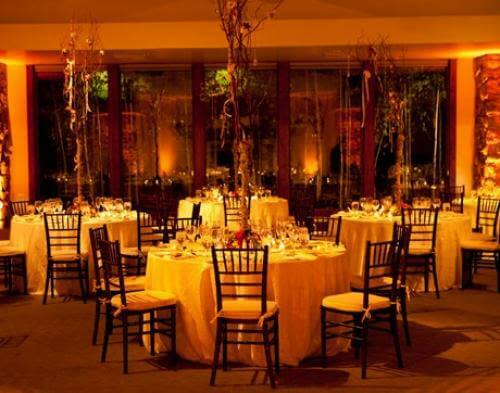 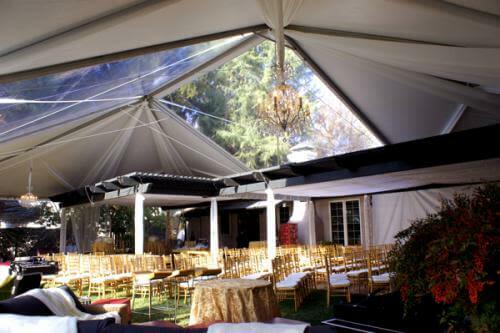 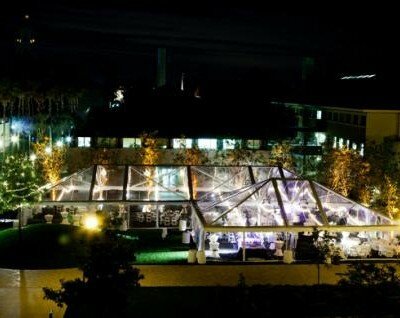 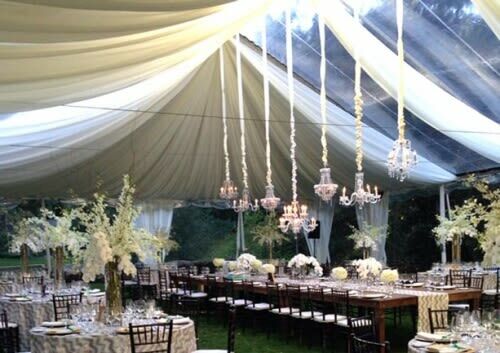 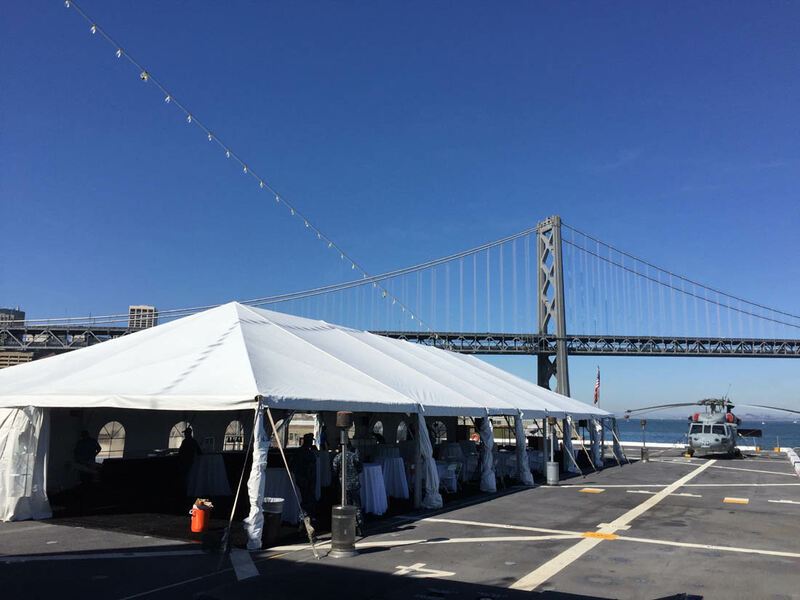 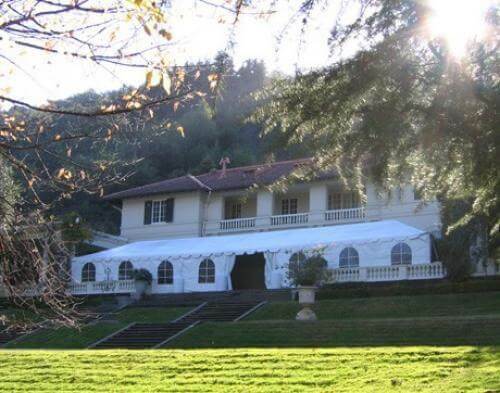 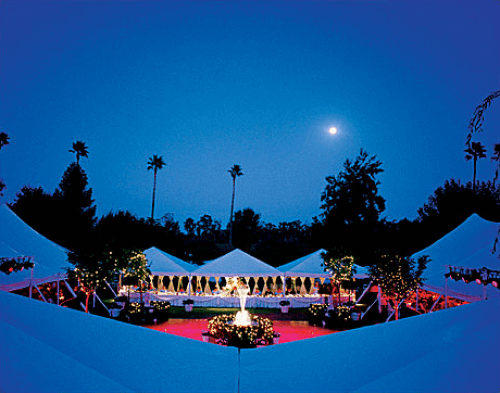 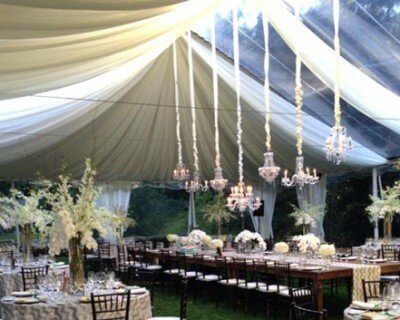 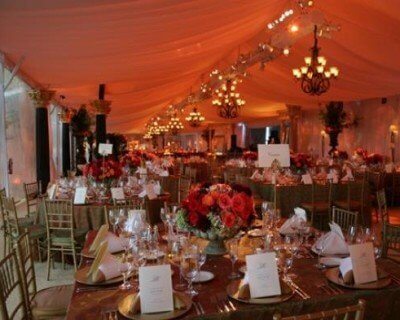 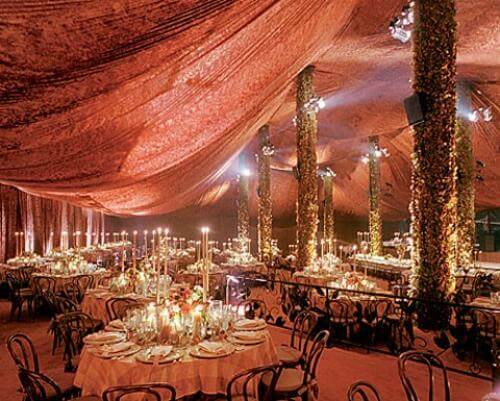 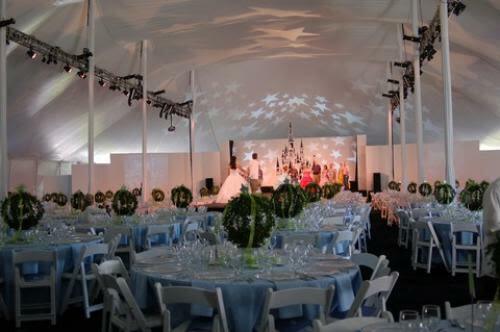 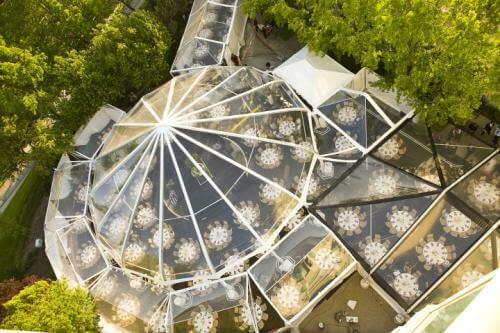 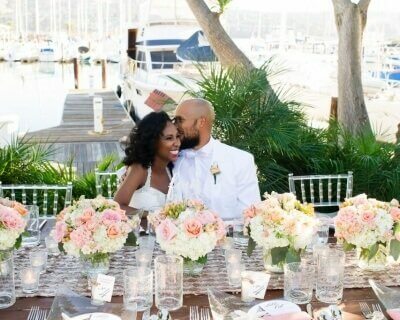 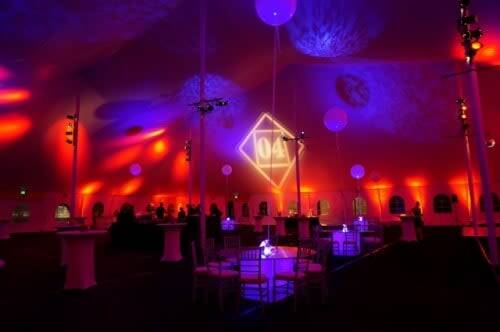 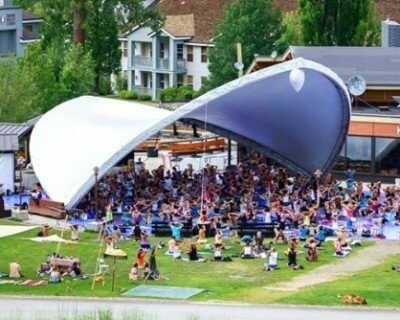 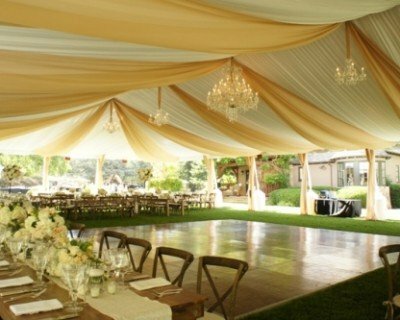 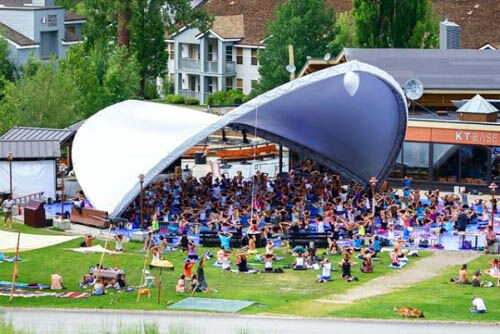 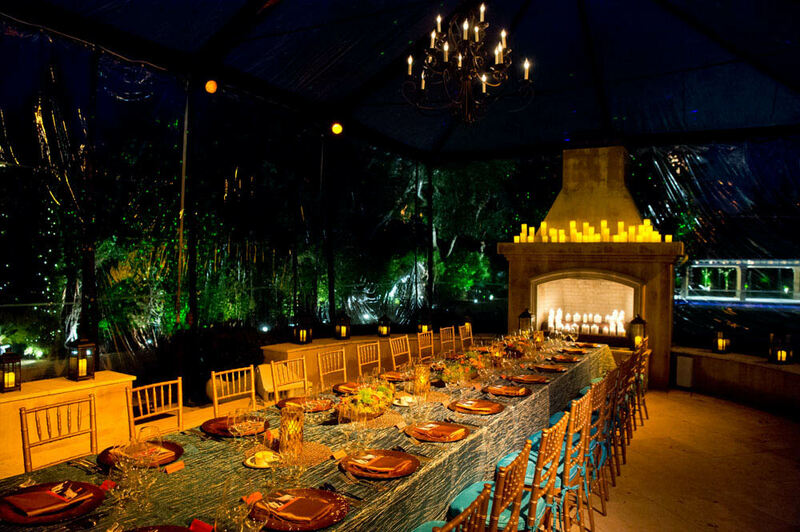 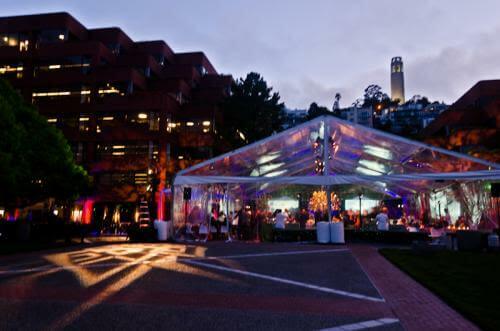 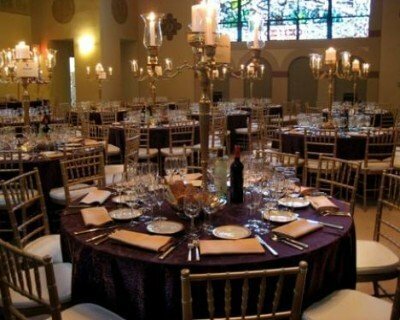 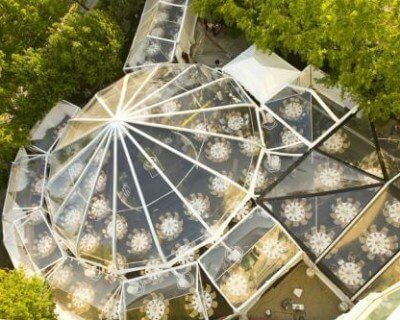 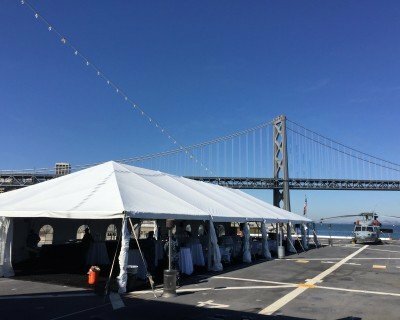 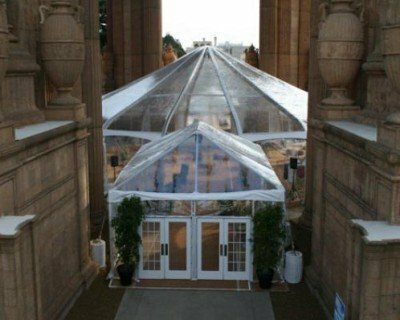 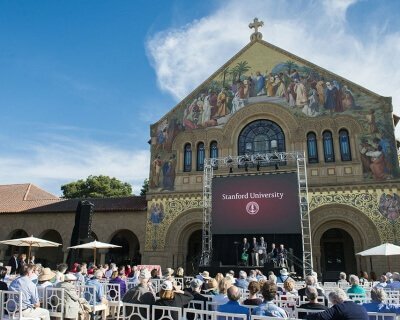 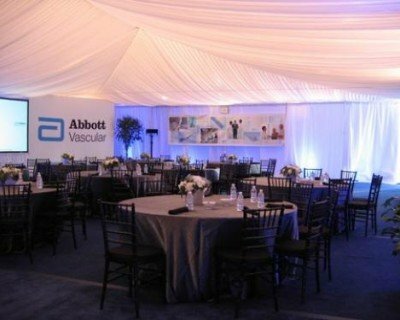 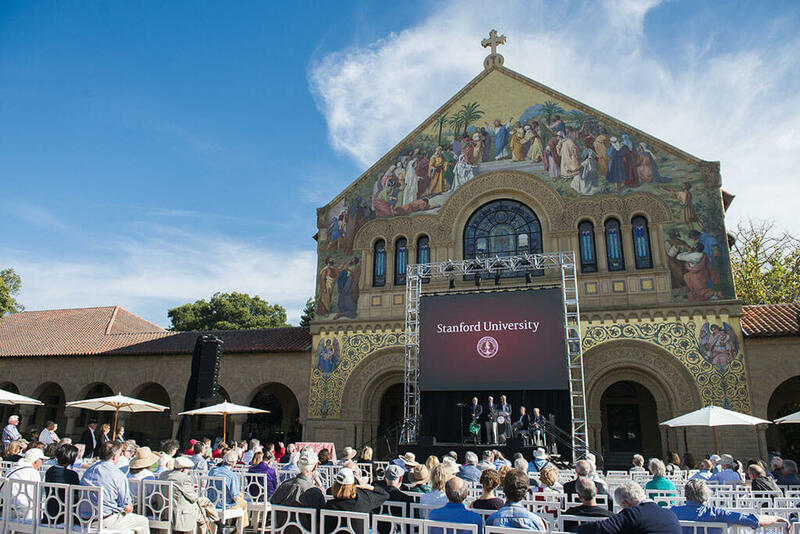 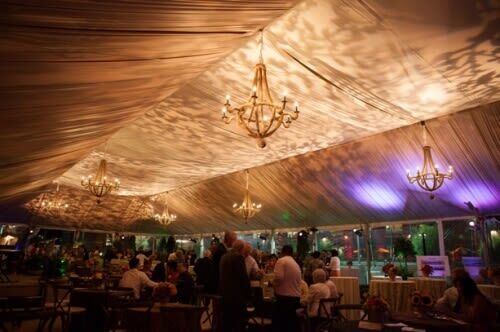 (2)100 x 150 Clearspan Structures connected by a 10×150 Walkway Frame Tent served as the main area for this event. 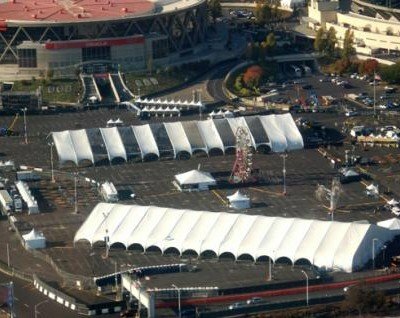 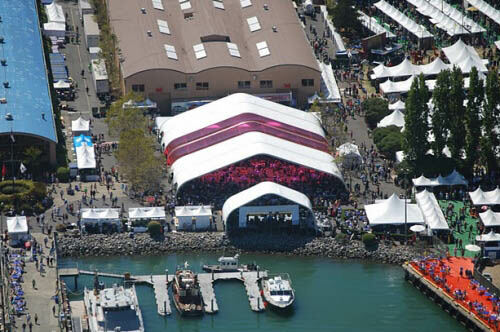 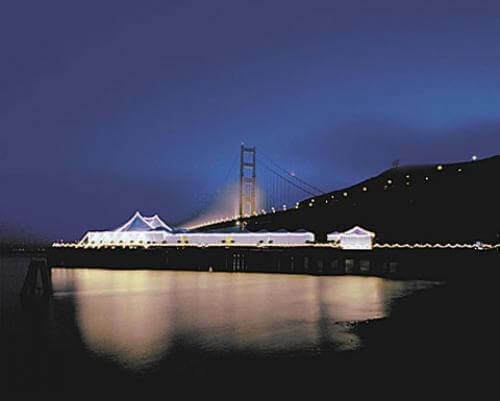 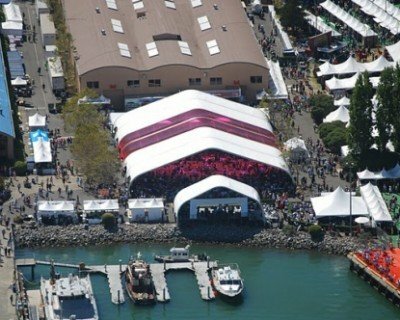 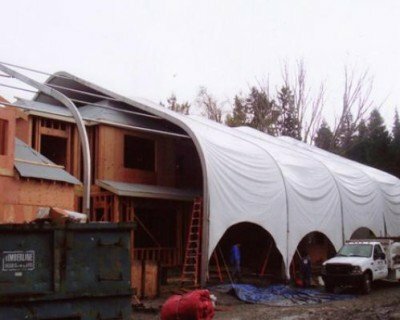 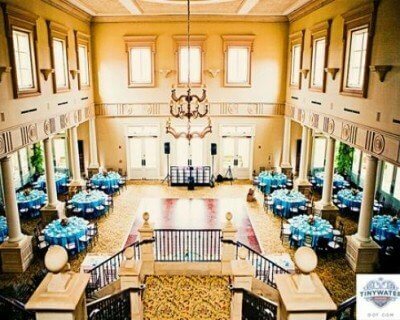 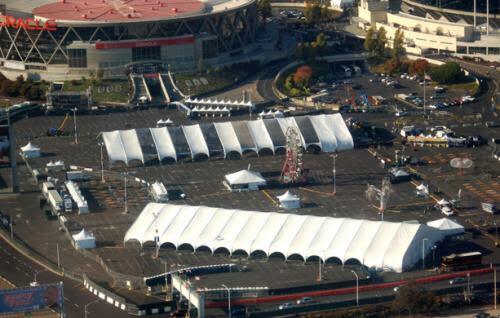 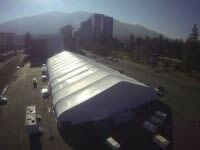 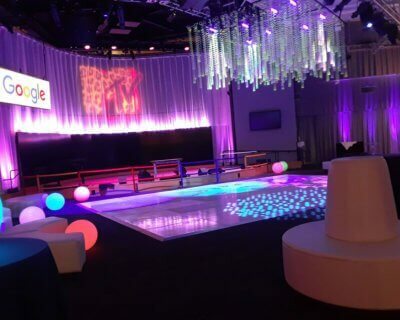 A 50 x 100 Clearspan Structure, which housed another section of this event, was connected by 10’ wide walkways as well.